Ever wondered how would a German car on a German track do!? Well, this is your chance to see it first hand. 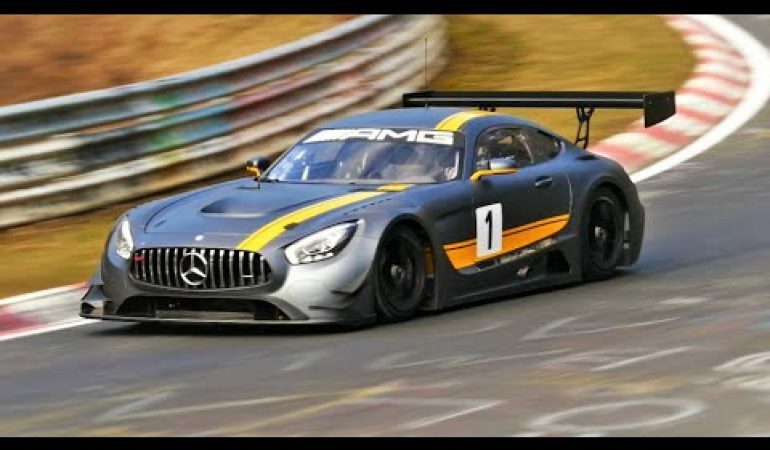 This is the Mercedes AMG GT3 and it is as good as it gets when speaking about GT3 race cars. Thundering over the Nurburgring, the AMG GT3 shows how planted and precise it is. The aerodynamically efficient car is as perfect as it gets and it seems that Mercedes will make some damage when the races begin. 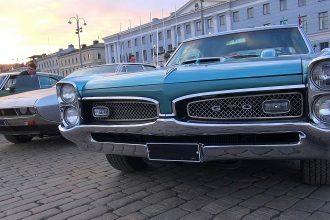 Winter is Over in Helsinki, Muscle Cars are Back!